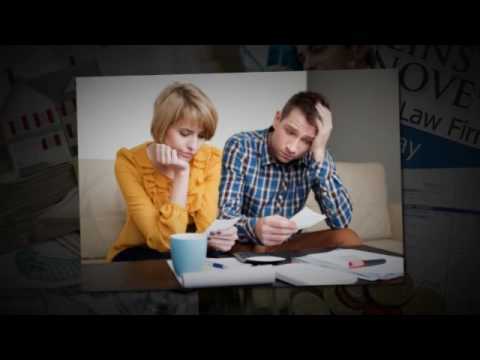 If you’re considering bankruptcy, there is a lot that you need to do. As daunting as the process might sound, you could make it somewhat easier from the start. Pull your free credit report, so you’ll have a better idea of all your creditors. There may be some doctor bills, or other items that you don’t know are on there. The next thing you need to do is inform all your creditors about your bankruptcy intentions. This notification should stop any further late charges from hitting those accounts. Once you’ve done the legwork up front, call the best bankruptcy attorney in McKinney, TX at Collins and Arnove, and let them take care of the entire process.